The historic Old Rep Theatre in Birmingham has a strong comedy line-up for the early part of 2017 and among the highlights are Mock The Week regulars Sara Pascoe and Andy Parsons along with TV comic character Lee Nelson. There's a mix of humour to suit everyone from January to May at the grand old venue in Station Street, in Birmingham city centre. First off in January is television panel show regular Lucy Porter with her new tour Consequences, which includes laughs based on her political observations. She will be on stage on January 27 from 7.30pm. There's more politics from Matt Forde, whose show It's My Political Party is performed at 8pm on February 11. In the months after Brexit, Trump's election and the Labour Party leadership challenge, there's a lot of material for Forde to get his teeth into. Three-time Edinburgh Comedy Award nominee Josie Long tours with her show Something Better to the Old Rep at 7.30pm on February 17. Long is a regular on BBC Radio 4's shows Romance and Adventure as well as Shortcuts. She has based this latest tour on optimism and hopefulness, so hopefully this will be an uplifting night. Cult comedian Richard Herring, the one-time comedy partner of Stewart Lee and an Edinburgh Fringe regular, will do stand-up at the theatre on February 23 at 8pm. 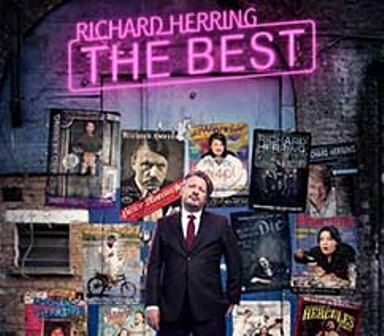 As known now for his podcasts and blogs as his tours, Herring's show is called The Best and is a bit of a best of compilation. Herring has taken his favourite routines from his one-man shows and put them altogether. 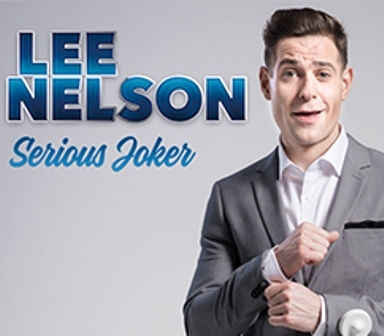 Simon Brodkin - aka Lee Nelson - is known as a prankster as well as for his TV shows like Lee Nelson's Well Funny People, but he shows a few different sides with this stand-up show called Serious Joker. He's at the Old Rep Theatre on March 9 at 7.30pm. Meanwhile, examining the essence of human nature and questions like "Are humans naturally bad? 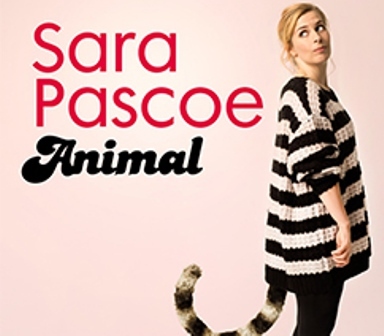 ", the hugely popular comic Sara Pascoe performs her tour Animal on April 29 at 7.30pm. The show comes after her book Animal, which explored the evolution of the female body. Pascoe has become a favourite on panel comedy shows like Have I Got News For You and QI. Solihull-born Gary Delaney is a winner of two Sony Awards and has appeared in programmes like Mock The Week and 8 out of 10 Cats Does Countdown. He's touring with show There's Something About Gary and performs on May 6 at 7.30pm. To give you an example of how funny people find him, his last tour was so popular that it got extended four times to 240 dates. 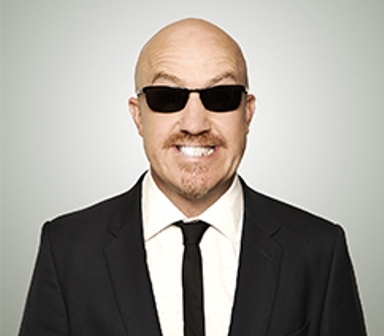 Andy Parsons has become one of the most well known comedians in the country after his stint on BBC's Mock The Week. His show Peak Bull**** will reach Birmingham on May 13 at 8pm with the aim of putting a lighter side to all those everyday worries. Finally, Justin Moorhouse is taking his northern charm and comedy on tour and will be on stage on July 8 at 8pm. His show this time around is based on people and feelings. Tickets are from the Old Rep Theatre website or by calling 0121 359 9444 or emailing the box office.